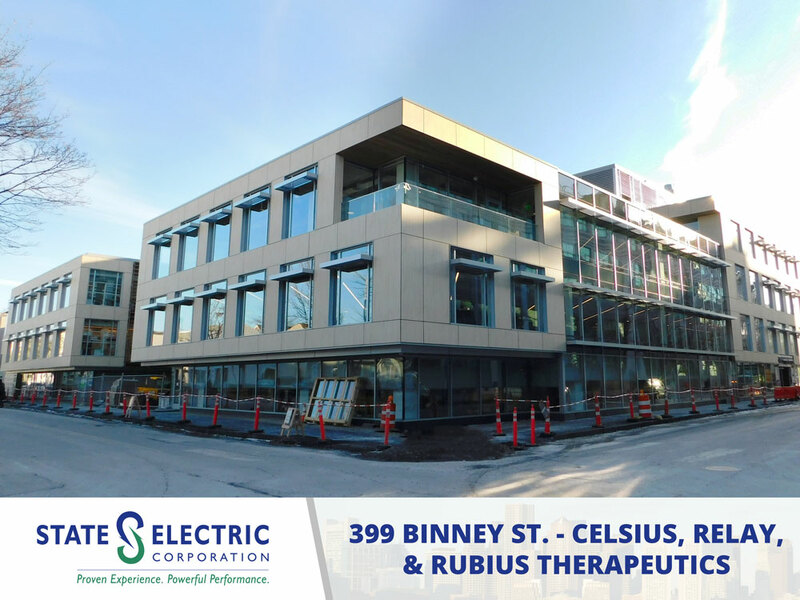 In partnership with The Richmond Group, State Electric’s Commercial Division recently completed the Celsius Therapeutics electrical fit-out at 399 Binney St. in Cambridge. 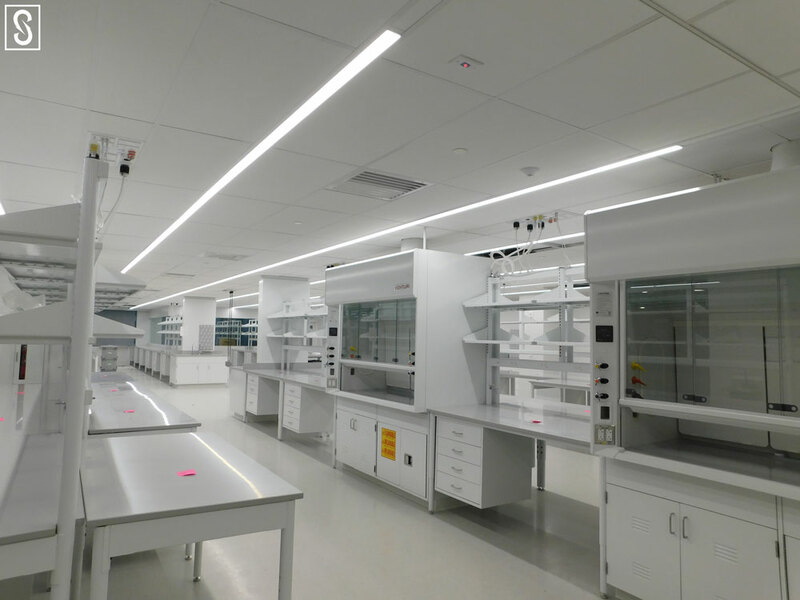 Project Manager John McTague and Foremen Jim Kirchner (office/Lab) and Brendan Hall (ACF) spearheaded the work that included the first-floor lab and office space as well as an animal care facility in the basement. 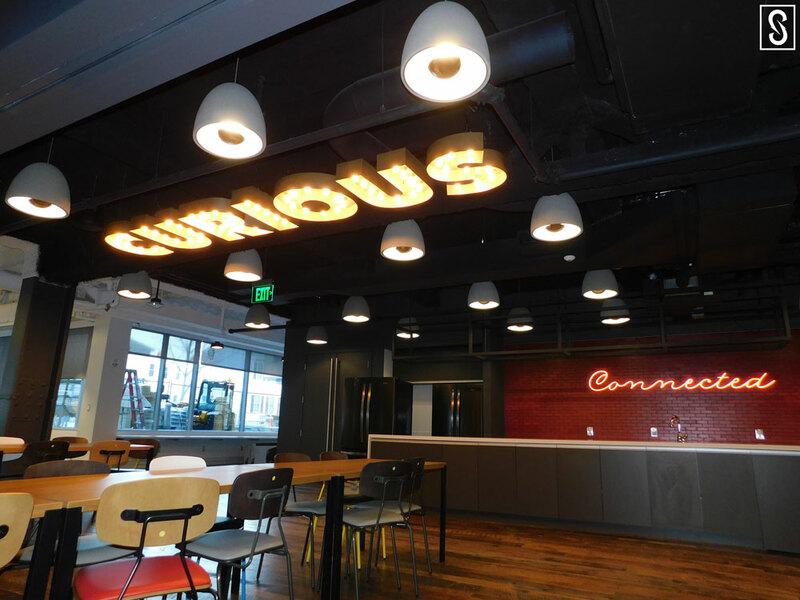 One of the challenges of this project was working through the open ceiling concept in the office area where we had had to route our branch wiring out of sight as much as possible. 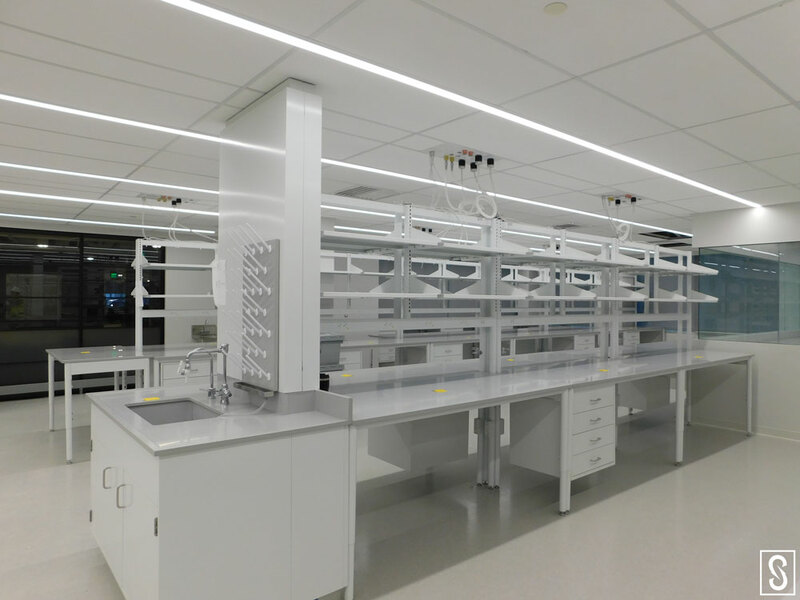 The lab area, although small in square footage, had more than 170 circuits to various equipment. 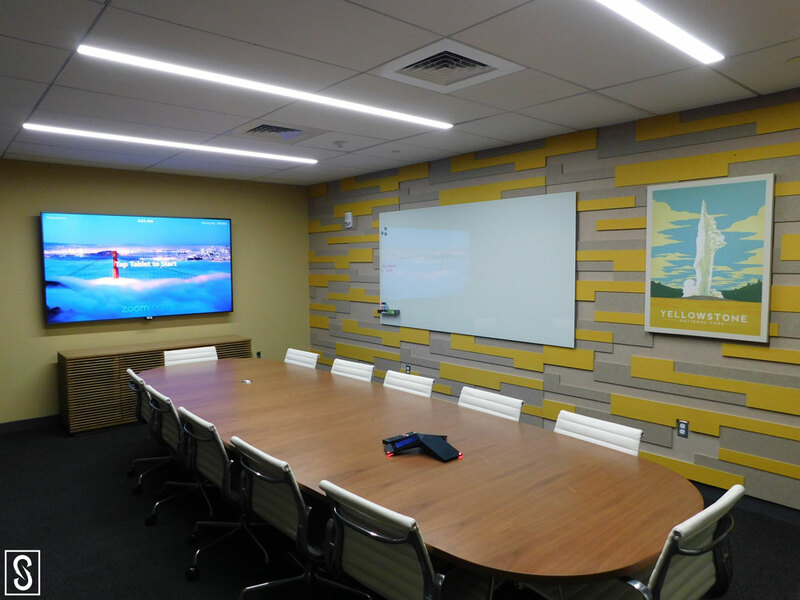 The project was successful in part due to the work of our Prefabrication Department. 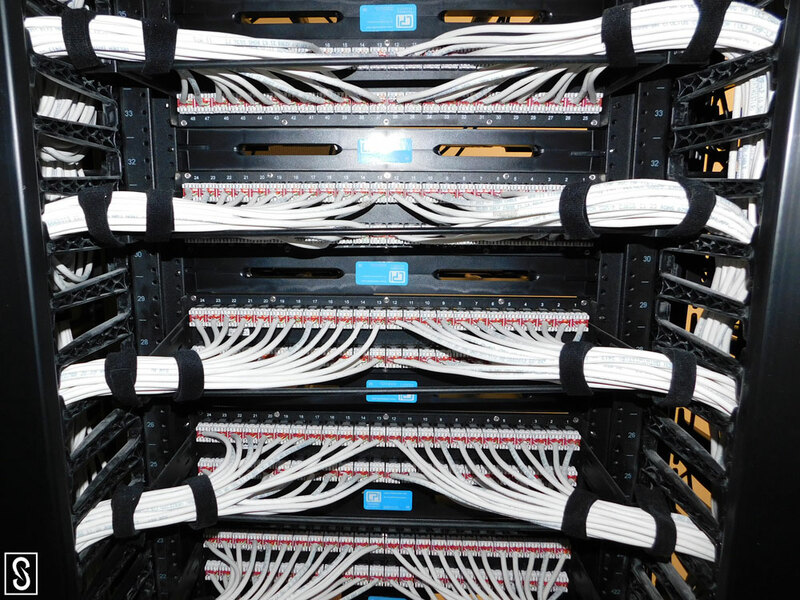 The ceiling utility panels with multiple receptacle types were assembled off-site and shipped to the job just-in-time (JIT) so the field installation labor could be maximized. 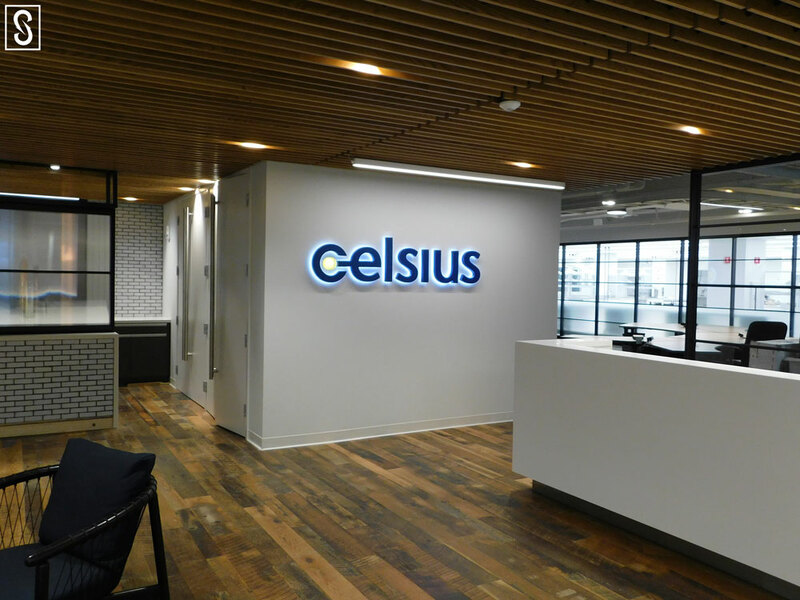 Our team also seamlessly completed the installation of multiple complex systems within the animal care facility which greatly pleased both The Richmond Group and Celsius Therapeutics. 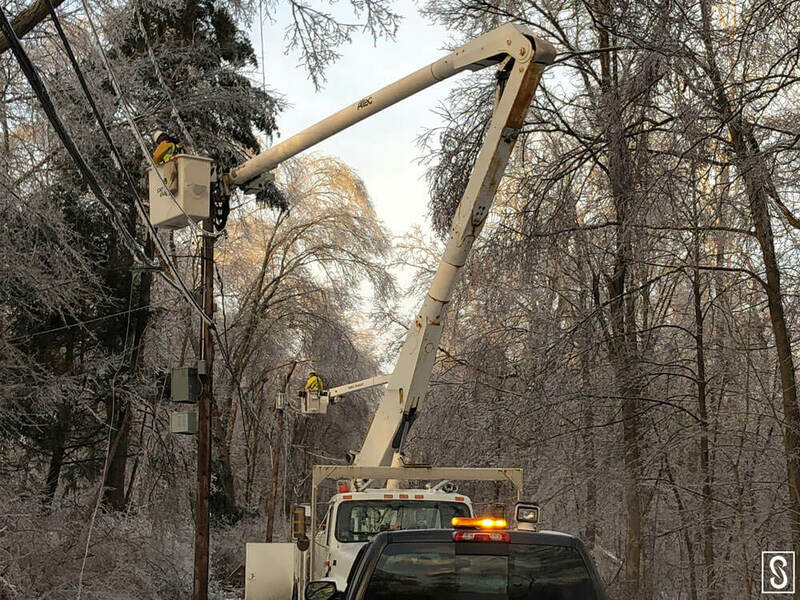 In addition to the electrical scope, our Low Voltage Systems Division had a significant amount of work at 399 Binney St. as well. 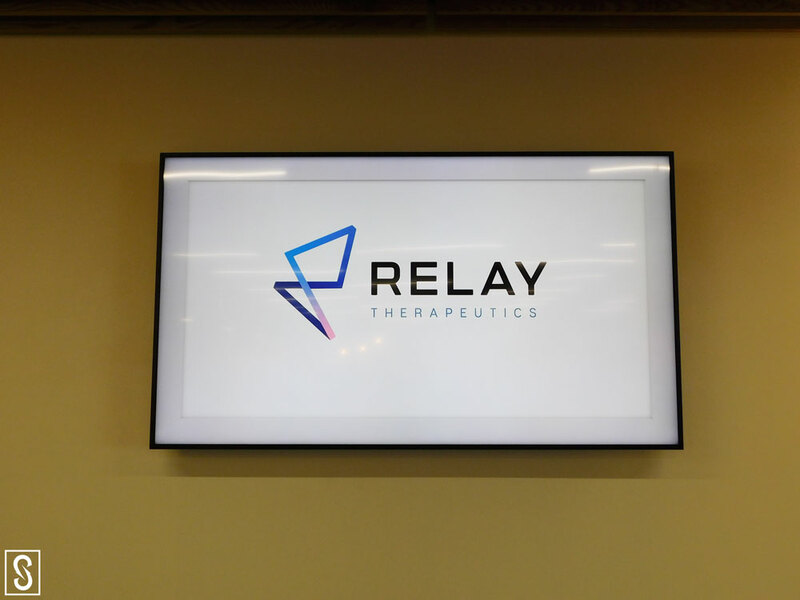 Project Manager Rich Borelli and General Foreman Scott MacPherson completed the second-floor AV system installation in partnership with Tritech Communications for Relay Therapeutics. 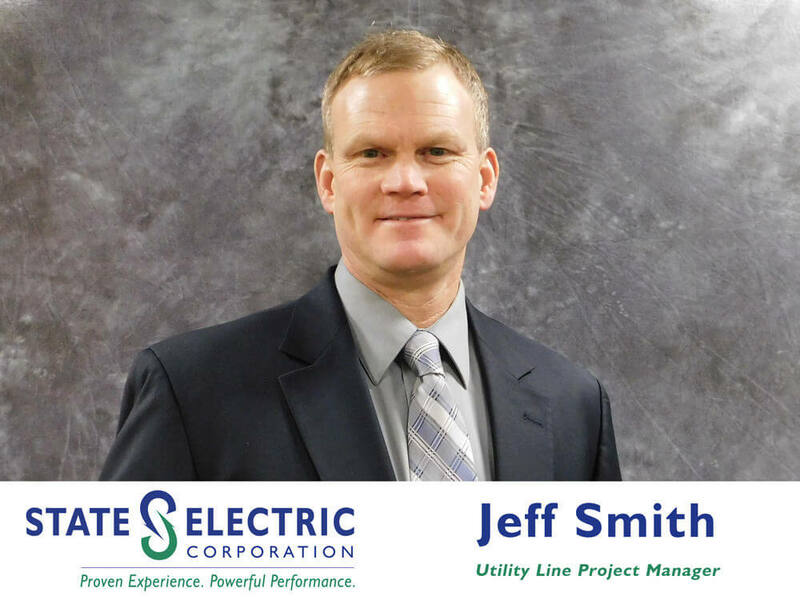 Concurrently, Foreman John Irvine worked with Project Manager C.J. 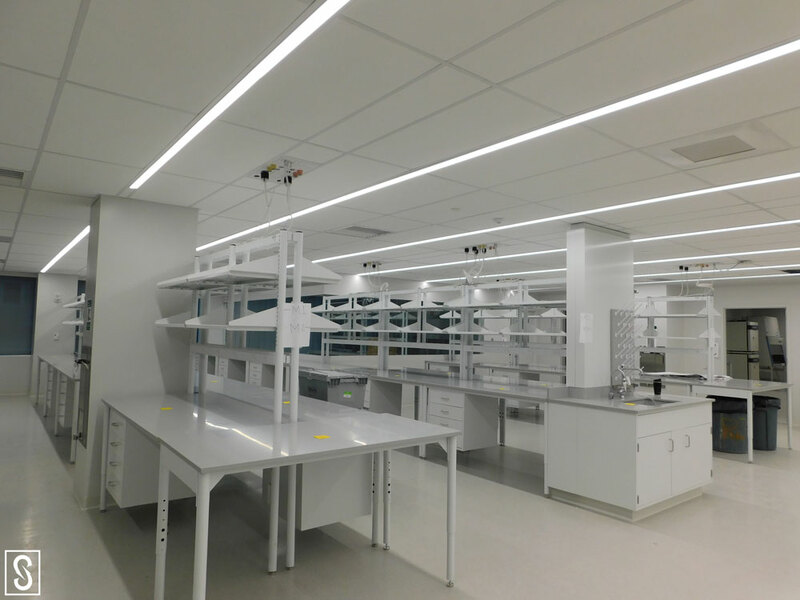 Quinn to execute the tel/data and sound masking systems on the third-floor for Rubius Therapeutics. 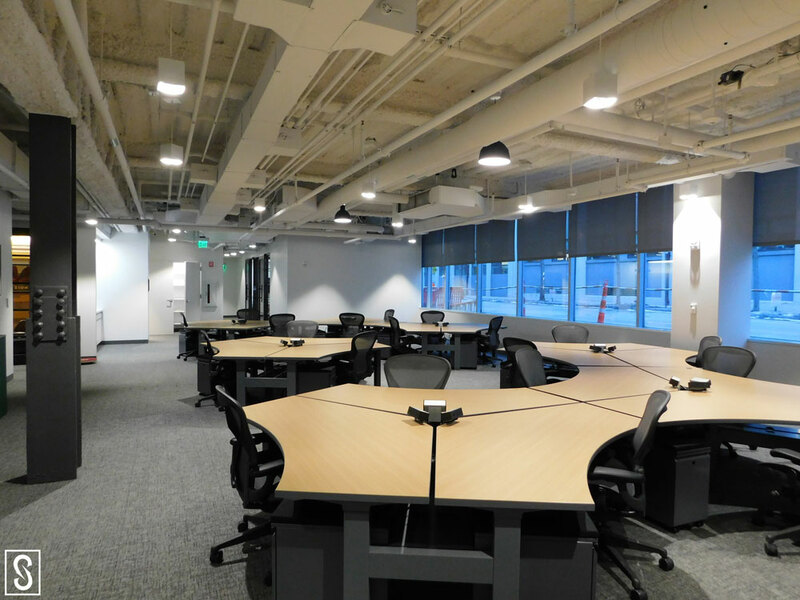 State Electric successfully delivered this project on an extremely aggressive construction schedule while establishing a solid foothold with the client and design team. 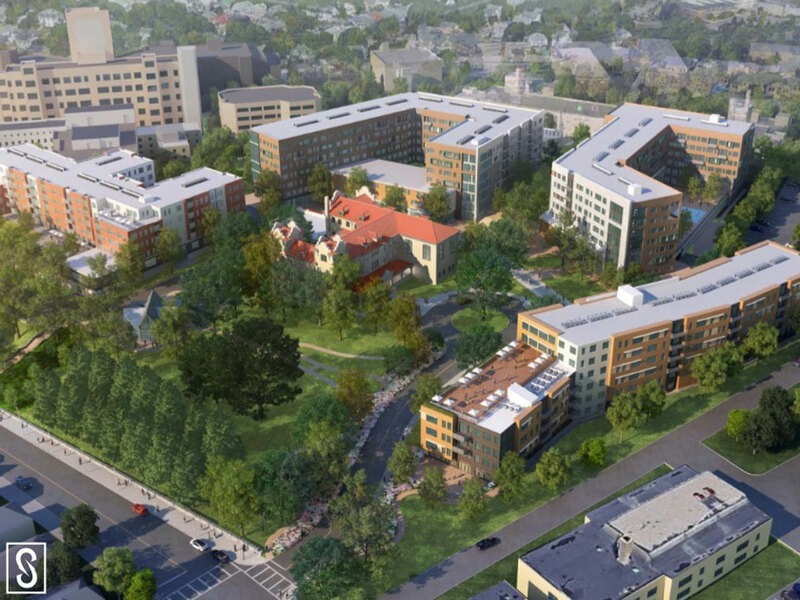 A subsequent phase of construction at Rubius Therapeutics is currently in design and is expected to be going out to bid in the coming months. 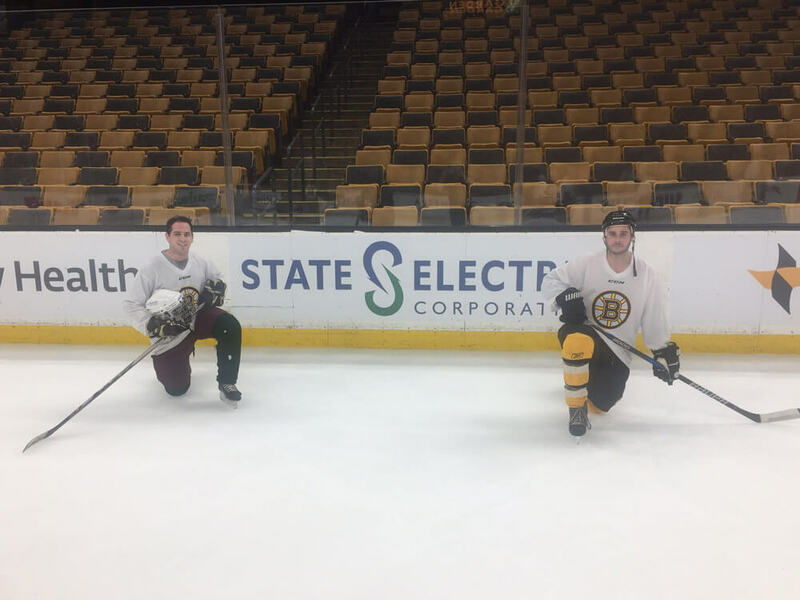 By leveraging our quality workmanship, innovative methods, and superior performance, State Electric has been able to establish ourselves as a leader in electrical and low voltage systems office/lab construction throughout Boston and Cambridge.